Vietnam is an intriguing country and despite its colourful history, it is emerging as one of Asia’s fastest growing economies. 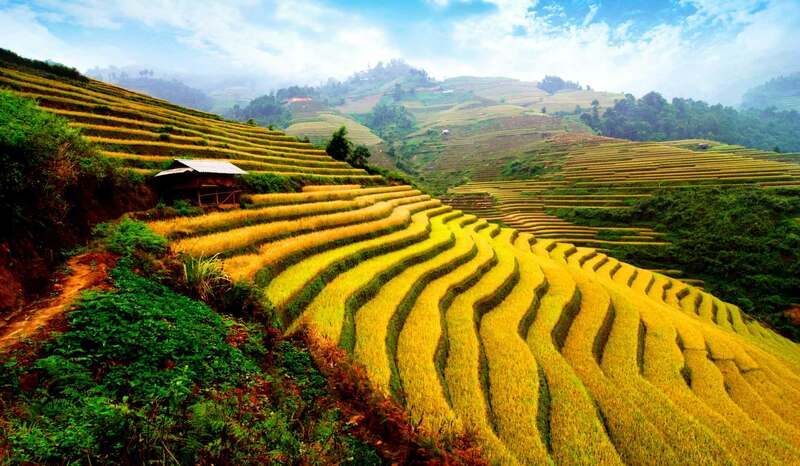 Renowned for its rural beauty, Vietnam is a fertile and verdant land with the northern wild highlands characterised by terraced rice fields and lush, rugged landscape, also home to many ethnic minority groups, including Blue and Black Hmong, Red Dao and Giay people. The emerald waters of Halong Bay adorned with krast formations and secluded coves, a World Heritage site is famed for its remarkable scenery. Vietnam’s colonial legacy is very much evident and the city of Hanoi, famous for its One Pillar Pagoda and its intricate Old Quarter filled holds much cultural and historical wealth. 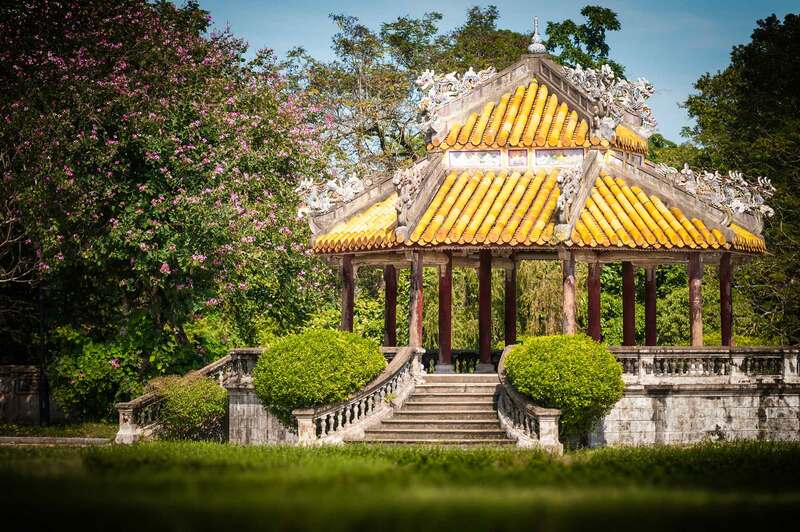 Hue, former imperial capital and surrounded by lakes and lush vegetation, offers a slower pace of life and relaxed atmosphere and retains the inheritance of Vietnam’s royal past. Hoi An is a charismatic UNESCO World Cultural Heritage Site boasting a blend of captivating architecture with beautiful beaches. 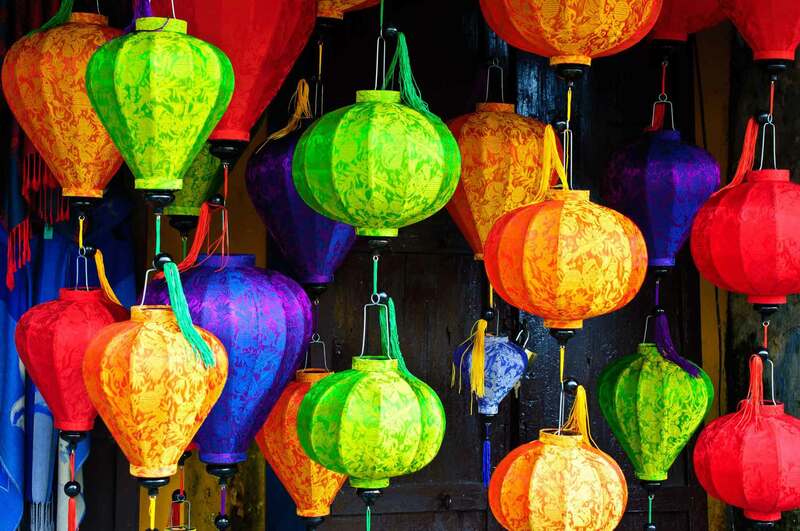 At the peak of its existence, Hoi An was a thriving seaport and an encounter point for eastern and western cultures. Dalat is a picturesque colonial town, a fusion of Southeast Asian and Continental influences, surrounded by pine forests and flower gardens. Dalat is host to the palace of Vietnam’s last Emperor and boasts one of Vietnam’s best golf courses, proudly overlooking the magnificent Xuan Huong Lake. Ho Chi Minh City, former Saigon, intriguing and mysterious is Vietnam’s commercial centre and the bustling economic hub of the south. Vibrant with a cosmopolitan atmosphere and exciting nightlife, Ho Chi Minh’s famed colonial architecture is immortalised in the Cathedral of Notre Dame and the old post office. The Jade Emperor Pagoda is a fascinating monument of its ancient history. The Mekong Delta is a lush and fertile region and the pulsating heart of the delta, are the towns of Chau Doc and Can Tho – host to the region’s most famous floating markets. Cruising the Mekong past small villages, plantations and catfish farms allows a glimpse into the local way of life, traditions and customs. 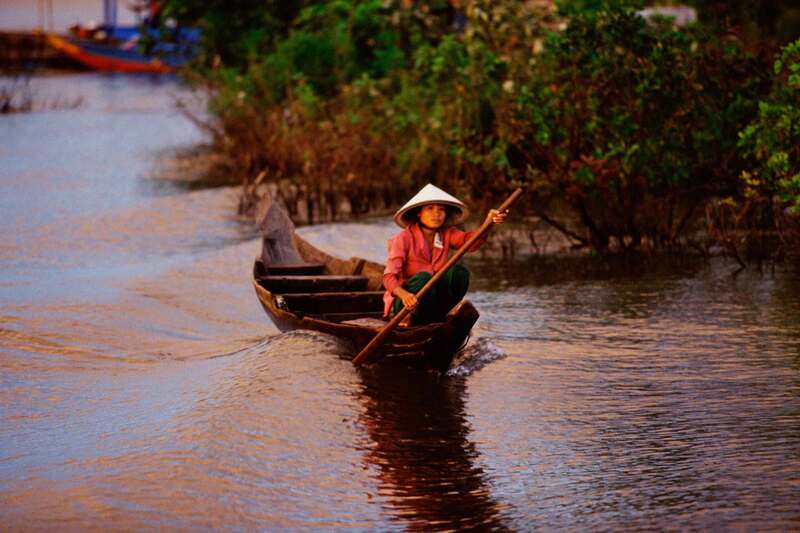 Explore the dazzling old charm of old Saigon and venture into the bustling markets of the Mekong delta. Admire its fascinating colonial past, unwind in the crystal turquoise waters of Vietnam’s prime beaches and indulge in a feast of seafood delicacies. The picturesque scenery of Halong Bay with its 3,000 limestone islands emerging out of the emerald waters, delightful cities with a fascinating architecture, a rich combination of Vietnamese, Chinese and Japanese influences. 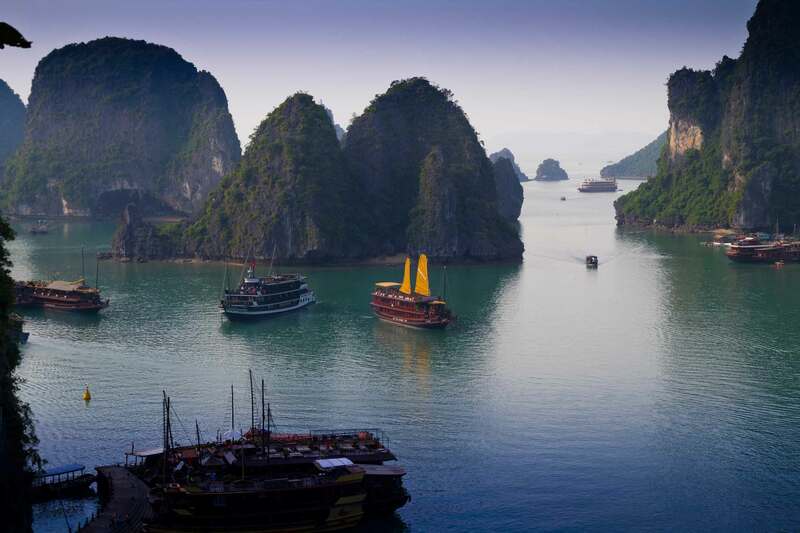 Discover Hanoi’s bustling character, hidden traditions and enjoy the enticing charms and emerald waters of Halong Bay. Travel back in time in breath taking scenery, through tea hills and rice paddies and mingle with Vietnam’s diverse ethnic people. Explore the best of Vietnam and Cambodia, culture and customs that date back centuries, venture into this exciting mix of bustling cities and sleepy villages where time stands still. 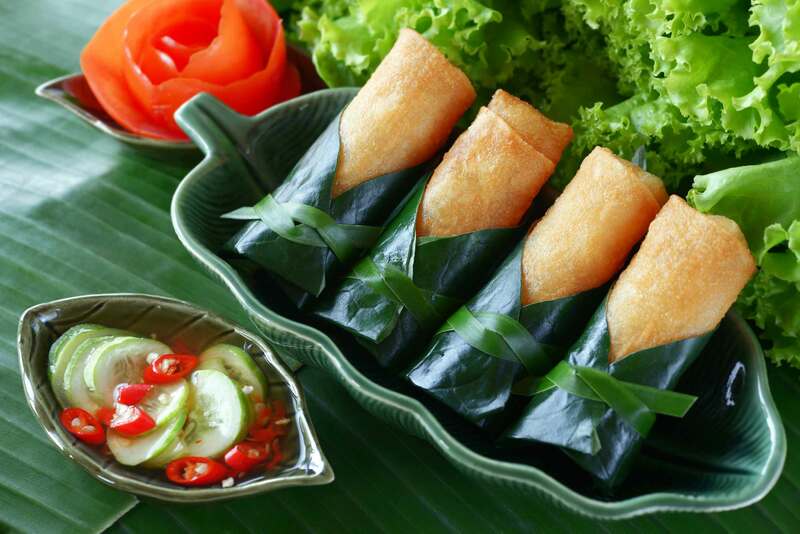 Cruise the Mekong delta and get a glimpse of local life and traditions and discover a rich, sumptuous cuisine. Journey through Vietnam, Cambodia and Laos discovering century old traditions, sleepy village, vibrant river markets and a totally unique way of life. Take a glimpse into these wonderous cultures where grandeur and simplicity go side by side. 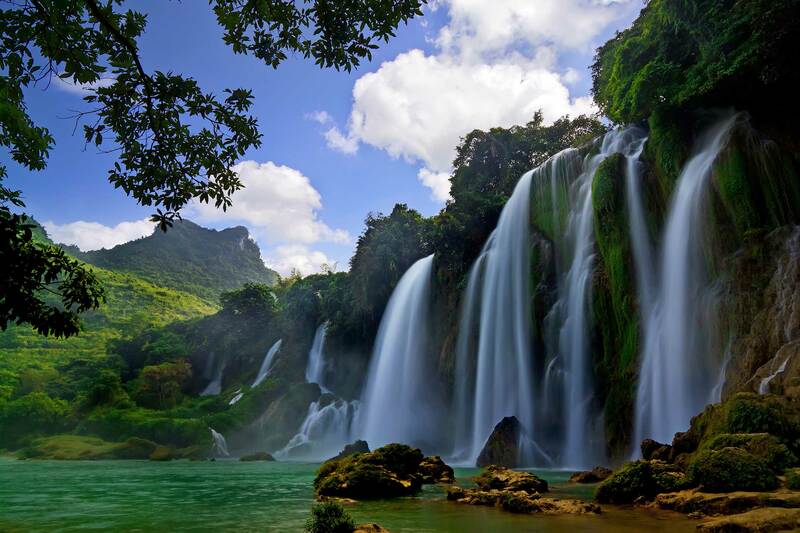 From the soaring northern mountains to the dazzling old charm of old Saigon and gorgeous coastline, Vietnam showcases magnificent natural beauty and cultural heritage. And amid its traditions and charming rural villages discover the vibrant new face of Vietnam and the buzz of its blooming and flourishing cities.